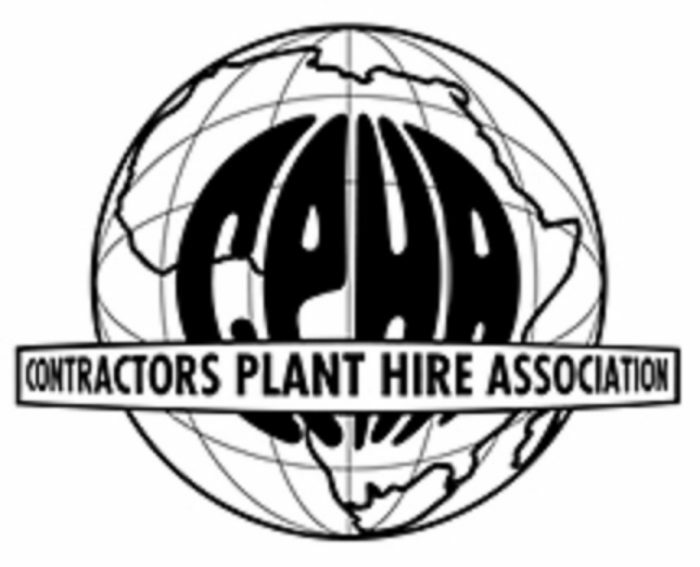 The Contractors Plant Hire Association (CPHA) was created to promote the development of the plant hire industry. Generally it was to watch over and protect the interests of its members. The Association’s headquarters are in Benoni, where it has a permanent National office. Regional branches are in Botswana, the Western Cape, Mpumalanga and KwaZulu Natal. The Chief Executive Officer Manages the association. He in turn carries out the instructions of the National Executive Committee and reports to them. The policy making and highest authority of the Association is the National Executive Committee under the chairmanship of the National President. It has a Code of Ethics designed to promote high standards of conduct on the part of its members and professionalism. Develop a professional image for the hire industry. Maintain and Encourage good relations with the suppliers to the industry. Keep members informed of matters related to the plant hire industry. To promote the concept of rental and hire to all potential users of the services of the hire industry. Assist members with general matters , financial, technical, marketing, and relating to their business. Develop and maintain good business practice and a high standard of ethics amongst members. Liaising with other industry and Associations regarding the betterment of relations with plant hire clients and acceptance of CPHA’s Conditions of Hire. The opportunity to attend seminars and conferences and to participate in social events organized by the Association. The promotion and maintenance of good relations with manufacturers and suppliers to the industry. Registration forms are found on their site. I want to be a member of CPHA. I am renting out all type of equipment from minor to major.